The Live + Same Day daytime ratings are in for December 7-11, 2015. 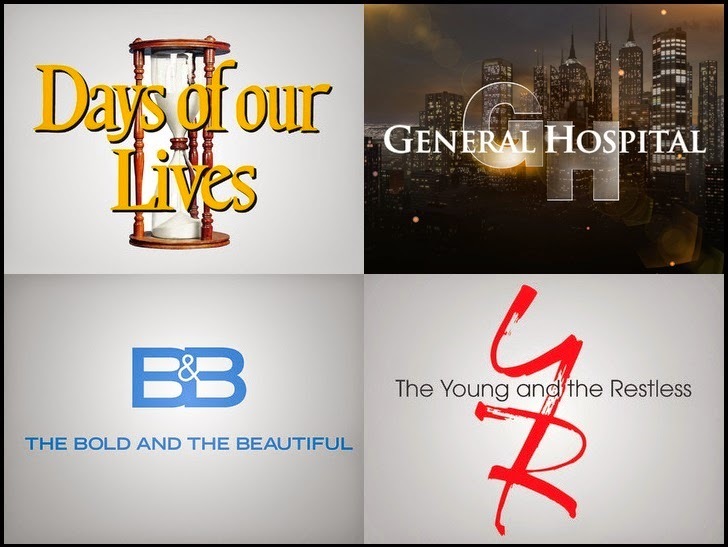 The Young and the Restless, The Bold and the Beautiful and Days of our Lives were all up week-over-week in total viewers and the Women 18-49 demo. Y&R has now won the weekly soap ratings for 1,405 consecutive weeks.